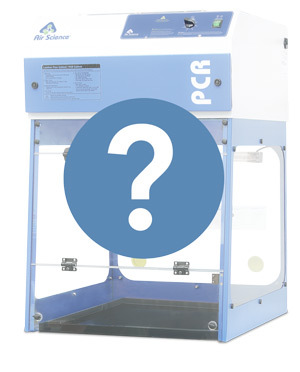 Does it matter which ductless fume hood and carbon filter I use? While it may seem innocuous to take these questions lightly, they are required for a reason. All fume hoods are not created equally. Our questions help produce a better sales process for you by allowing us to recommend the products that best address your work and safety needs. Our foremost goal is your safety. Our ductless fume hoods, laminar flow, and biosafety cabinets are created to meet a wide variety of needs. What is appropriate and safe for one process may not be best for another. Depending on your particular discipline, and even the specific uses within that discipline, you may need a unit that delivers a different result than what you originally thought. For your safety and that of your entire lab, it is imperative that we understand exactly what work you do. We want to ensure that you get the correct unit the first time. This is the best way to ensure optimal safety and quality for your unique processes, the various chemicals used, materials handled and much more. Our sales team members, who themselves have a deep understanding of laboratory processes, use the answers provided to give you the best recommendations for your product purchase. Fill out your Quote Request today to begin a conversation with our skilled sales team.